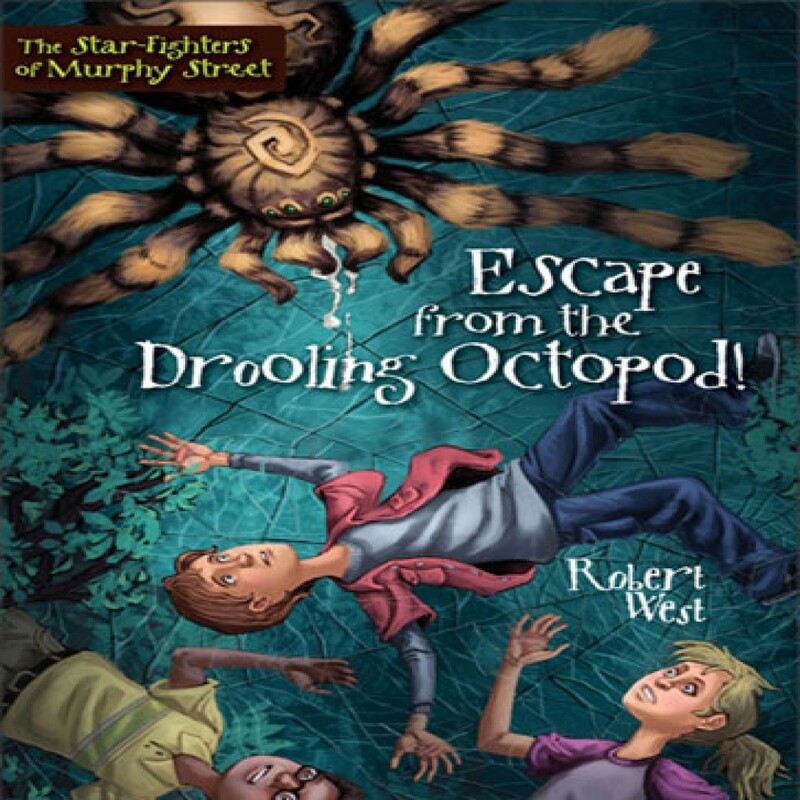 Escape from the Drooling Octopod! by Robert West Audiobook Download - Christian audiobooks. Try us free. Know Your Star-Fighters Beamer: California transplant to a weird Midwestern town. Feels like he’s living on another planet. Scilla: the gangly tomboy next door. Ghoulie: the class nerd. Add one spaceship-shaped tree house capable of taking them most anywhere in the universe. Hop in and blast off for fantastic outer space adventures in Star-Fighters of Murphy Street—the quirky, funny, fast-paced new trilogy by Robert West.